Police agencies across the United States are chock full of Crown Victoria cruisers. In all, there are over 80,000 Crown Vics on patrol, but the generations-old cruiser is finally getting consigned to history within the next year. That leaves a huge opening to any company that has a suitable replacement, and an Australian company thinks it has what it takes. Melbourne's National Safety Agency is working on newer, safer and more efficient technology for large markets like the US, UK and Canada, and they have a very solid partner in Holden. Holden builds both the Commodore and the Pontiac G8, giving the NSA both left and right hand drive RWD vehicles with powerful engine options. The very capable GM models also adhere to safety and emissions standards in several high volume markets. 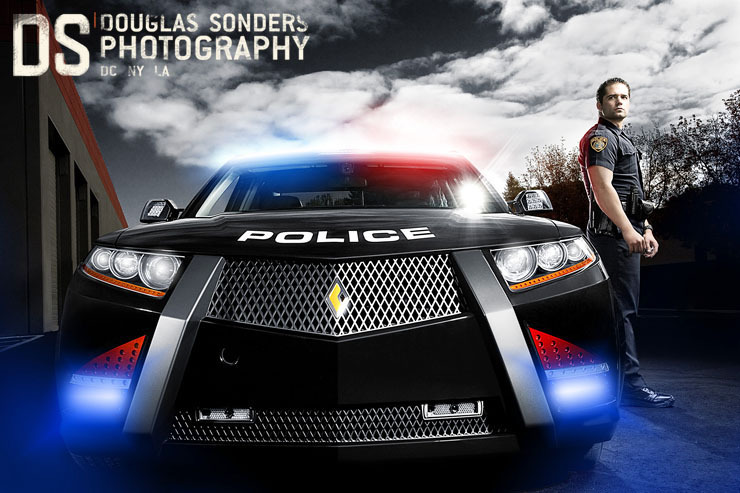 The NSA has built a Pontiac G8 police cruiser prototype for an upcoming meeting with the LAPD and the Association of Public Safety Communication Officials, with several police-specific technologies on-board, including a integrated computer mounted into the dash. The G8 will also employs safety technology to keep officers safer, while also reducing the considerable costs that go into retrofitting a vehicle for police duty. Old news, this would have happened but GM killed Pontiac. Now the Chevy Caprice (aka the Holden Commodore aka the Pontiac G8) is being brought over and taken in on this whole deal which is still pretty cool but the lame part is that the Caprice won't be available to the public for quite some time or never. hey Phenom, does San Jo have any new special patrol vehicles? only available to the force. anyone can get Chargers. i read something quite some time ago that San Jo was going to be first in getting new patrol cars. the company specializes in patrol cars only. jus wondering if that went thru. found it. so you guys dont have this? Carbon Motors E7. "Pure Relentless Drive"
Looks kinda weird... dunno if I like it. Cool look but not executed very well. I know of the Carbon E7. 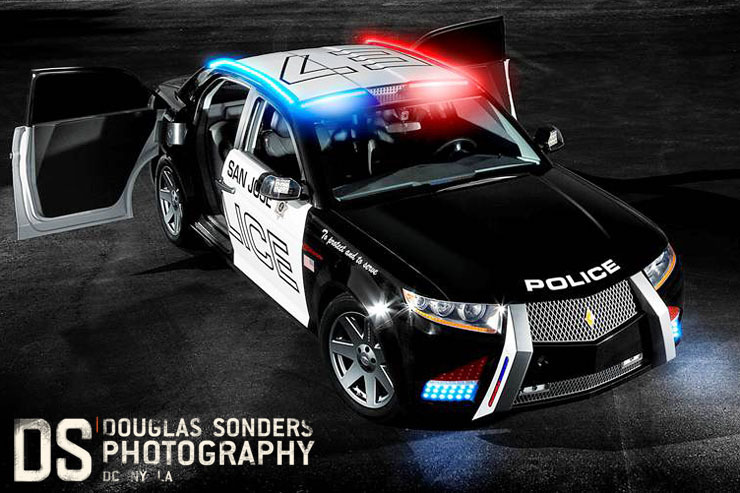 Badass patrol car. Has a futuristic look to it if you will. The hidden lightbars are stealthy, too bad the car isn't. Also, we are getting a Zeta/Statesman car for patrol use, the Caprice name is being revived for that. I really doubt GM is not going to make a civilian version. i have honestly never seen that around. maybe its a "coming soon" type of thing.